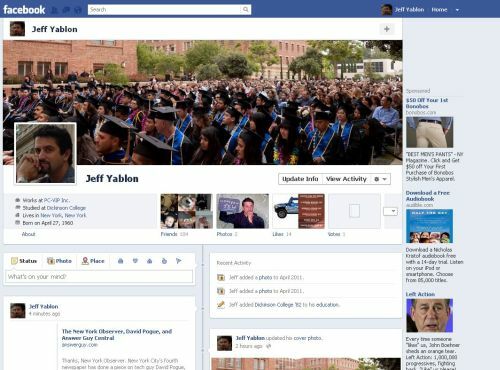 When Timeline was released, Facebook stated that it would start rolling out “in a few weeks”. And word is trickling in that Facebook Timeline is starting to go live for everyone; presumably, Facebook has settled the legal challenges to Timeline that had cropped up. Which gives me just the opening I was looking for to talk about … Search Engine Optimization. Sounds weird, right? Where do I get the idea that Facebook Timeline being released after a two-month delay is a chance to talk about SEO? Or Long-Tail Marketing? Or Statistics? This gives me a chance to be self-promotional in several ways. First (and least important unless you’re a researcher), I believe it proves something I said a few months back. Research at Bit.ly on the Half-Life of an Internet Link was just … plain … wrong. As I said then and as you can see here, links don’t get all their traffic right after they are placed and then die off. If that were the case then we wouldn’t have the traffic bump you see in this chart. Second, it underscores the importance of long tail marketing. I went out of my way to “tell Google” that they should consider Answer Guy Central important for “Facebook Timeline Privacy”, and now, months later, it’s paid off … and will keep paying off. Third, by writing this piece I get to both bump the Search Engine Optimization for “Facebook Timeline” up a notch, and tell you about our Search Engine Optimization Services—which bumps those search results, too! As it starts showing up on more and more of your friends’ Facebook profiles, please remember that Timeline has tremendous privacy implications. I’m pretty sure this isn’t what the person who coined the phrase “Content Management System” had in mind. Mission(s) accomplished. Thank you, Facebook Timeline.